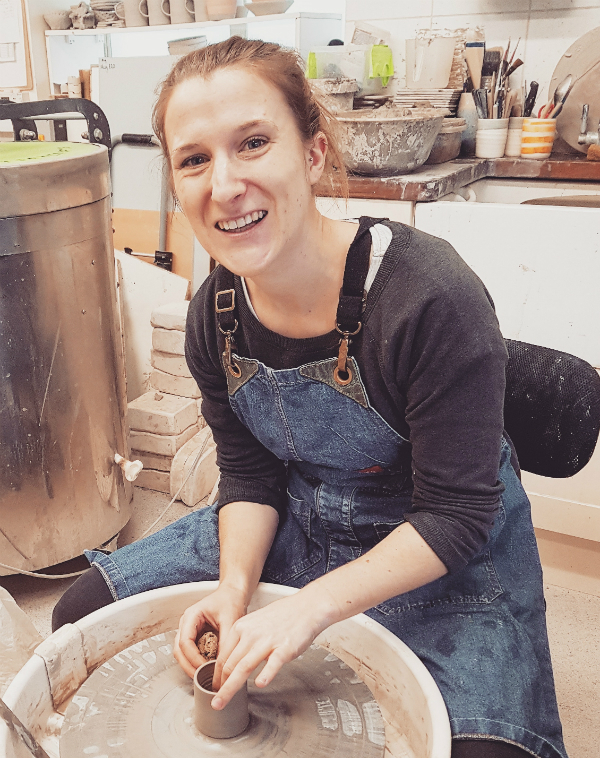 Having completed a ceramics degree at Brighton University Libby spent a couple of years working for various ceramicists. She also has 4 years experience teaching a range of classes, ages and abilities in various institutions in the UK and channel Islands. Since April 2016 she has been working from her studio at The Pound Arts Centre in Corsham where she continues to develop her practice selling to over 20 stockists in the UK and continuing to teach classes regularly.